The city of Prato will be coated in sugar every weekend of December 2018, when the eatPRATO festival returns in a new guise as SWEET. Over 60 bakeries, a record number, with their artisanal pastry chefs and master chocolatiers will come together to host special events to honor the traditional sweets of their town. 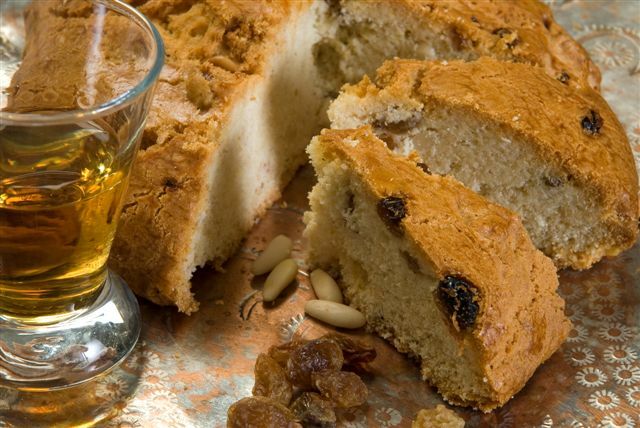 Every weekend will include the Prato delicacies such as pesche di Prato, which are rounded brioches soaked in liqueur and joined with custard then covered in sugar resembling an actual peach, pan di ramerino (raisin bread flavored with rosemary), and of course, the biscotti di Prato, often miscalled cantucci. Traditional Christmas treats will also be found for the very first time. To emphasize Prato is not only known for their sweets, Prato IGP mortadella will make an appearance, along with Vermouth Bianco di Prato, and Carmignano DOCG. SWEET will kick off with sweetPRATO taste on Saturday, Dec. 1, at 5 pm at the aTipico shop in Prato. The Pasticceria Ciolini will present and guide a tasting of the panfrutto cake. Panfrutto is a soft panettone made with raspberries and wild strawberries. Ciolini’s low-sugar cake achieved international success in 2010 when clients in Japan ordered over 100 cakes in less than three days during the holiday season. This event is free to the public and the tasting will also be free. The second weekend, Prato’s artisanal panettone will be showcased Sunday, Dec. 9, at 5 pm at the aTipico shop, via Ricasoli 13. There, Biscottificio Branchetti will host a free presentation and free tasting workshop for the public. To explore Prato’s wines, sweet&wine will be at the Museo Palazzo Pretorio on Saturday, Dec. 15, at 4:30 pm. The event will consist of a visit to the museum followed by a tasting. The museum contains masterpieces by Bernardo Daddi, Giovanni de Milano, Donatello and Filippo Lippi, Filippino Lippi and Lorenzo Bartolini, and Lipchitz. The tastings will be of Carmignano DOCG, the smallest and oldest denomination, guided by the Prato sommeliers. This event will be provided at a cost of €10 and reservations must be made online. One of the sweetPRATO breakfasts will be held in the Glacier Café by Faccendi on Sunday, Dec. 16, at 9:30 am, Faccendi will present an original Christmas breakfast followed by a walking tour of the Museo di Casa Datini. This event is provided at a fee of €10 and seating is limited so reservations are required. On the last weekend of the festival, sweet&wine will take place at the Museo dell’Opera del Duomo of Prato Cathedral Museum on Saturday, Dec. 22, at 3 pm. 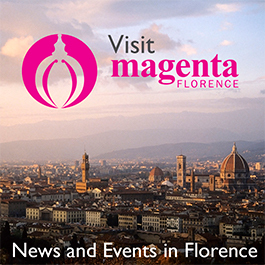 A guided visit of the Duomo, including the Lippi frescos, and the art in the museum will be followed by a tasting of Carmignano wines guided by the Prato sommeliers at a cost of €10; reservations can be made online. For the full list of events, links for reservations, and more information, visit the website.